Remember to check with whomever heads your department before you put work you’ve created as part of your day-job on your portfolio. It’s common-sense, but as long as you’re pretty clear about the role you played and why you’re putting it out there then you can convince your CD that you’re not looking elsewhere and that you’re doing your part to promote the whole studio as well as your own talent. You may have the time and energy to create your portfolio right now but when you’re a busy creative updating your site will always be the thing that’s last on your list. There’s only one thing worse than not having a site — having a site that hasn’t been updated in years. Choose a portfolio platform that is quick and easy to update. I can’t emphasise this enough; if you can put some processes in place to make updating your portfolio as easy as possible, do it now to take the effort out of updating later. You may want to create templates for your work or set up your site to give your portfolio room to expand and breathe. If you’re a HTML wiz then good for you, otherwise choose a portfolio service that does all of the heavy lifting for you. If you don’t need to build it and host it yourself, then don’t. Let building and hosting your site be someone else’s concern. Your time is too precious to be trying to figure out why your site is really slow or dead in the water. When choosing a portfolio platform make sure it includes the features you depend on, and that there’s a team on-hand to support you if you need answers to technical questions. You have a time limit to show your audience what you’re made of. It’s normally less than three minutes. Choose the work that best reflects where you want to focus. You may want to group your work into sections, or sub-folios, to let your visitors get to the stuff they’re most interested in quickly, and design your portfolio for repeat visits. Put your recent work and your best work upfront, and make it as easy as possible for your audience to see your work. Your next contract, position or commission may depend on it. Unpublish old work if it’s bloating your portfolio. The best creatives are those that are fearless enough to let go of the stuff they’ve done and gear their portfolios towards what they’re doing right now. Traditionally creatives would carry their portfolios with them, pulling out work and adding in new work depending on where they were and who they were talking to. 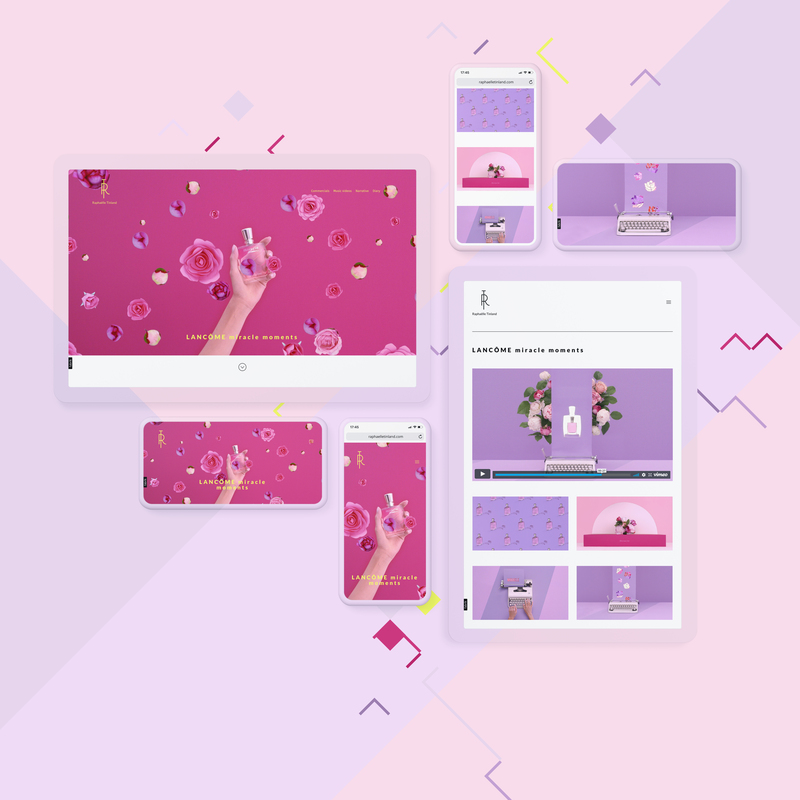 Treat your online portfolio exactly the same and get into the mindset of using it as an evolving, never-finished document of your journey as a creative. "The best creatives are those that are fearless enough to let go of the stuff they’ve done and gear their portfolios towards what they’re doing right now." 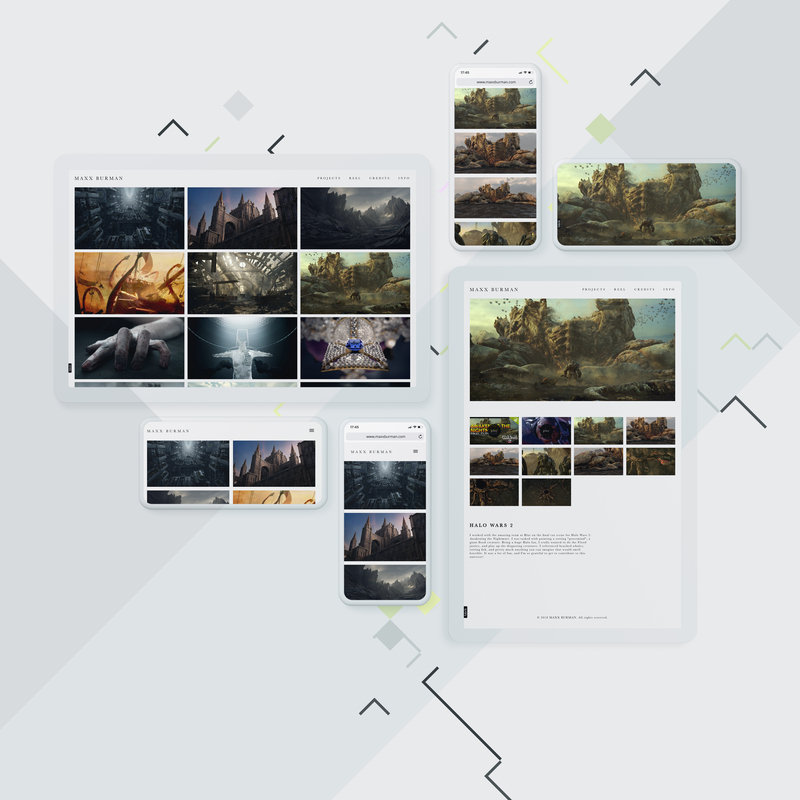 I’ve listened to a lot of creatives in the past talk about their resistance to sharing detailed case studies of their work, or more importantly, productive files like PSD’s with the creative community. If you’re good at what you do you’ll get copycats regardless of whether you give other creatives an insight into your thoughts and process or not. In the six months after putting one of my most recent branding projects for The Pressery on Behance we were finding a new copycat brand about once a fortnight somewhere in the world. It’s okay, it’s part of the job, but make sure you own it. "If you ever have the good fortune to create a great advertising campaign, you will soon see another agency steal it. This is irritating, but don’t let it worry you; nobody has ever built a brand by imitating somebody else’s advertising." Own it by showing your process, by making it clearly obvious how you got to the end result. Creatives like to see that sort of stuff; it’s inspirational. It’s exactly why Dribbble exists and Behance has a Work In Progress channel. Deconstruct your work, make the presentation layer a project in its own right. As well as having your own personal portfolio as a base for your work there’s real value in using other creative platforms as well. Creative platforms are designed to give you exposure, along with a huge mix of other creatives looking for exposure, so if your project gets showcased (in Creativepool’s Annual or by one of the Behance Served galleries for example), you’ll receive a lot of interest for a short time. I use Creativepool, Behance, Dribbble and Flickr to gain exposure, and then route that attention back towards my personal site where visitors are more likely to spend longer looking at other work rather than getting distracted. Once you’ve uploaded new work, share it across your social networks. Get friends and colleagues to share it. This is the final part in promoting your work and perhaps the most important. There’s a blurred line between over-promoting yourself and nobody ever seeing your updates. Your audience are busy and distracted; there’s a lot of noise out there in the social sphere so a lot of the time your updates will go unnoticed by most people. You can push the same update out on your social channels a few times, nobody will hold it against you. Keep your posts short and let your work do the talking; entice don’t explain, let that part happen after the click. And to close — take criticism and don’t brush it off or stubbornly ignore it. Make sure your portfolio and the processes you’ve put in place to edit it and your content are flexible enough so that you can react to comments and opinions from your friends and from prospective employers.